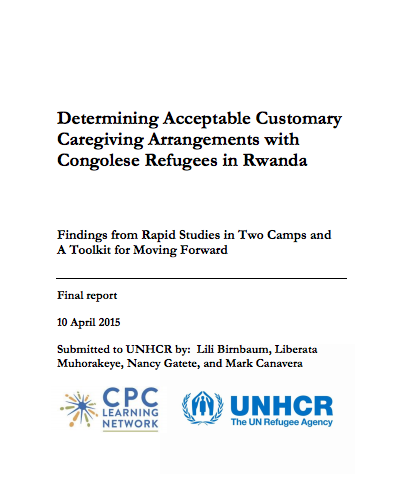 This report presents both the process and the findings from a recent attempt to better understand customary caregiving arrangements for refugee children living in two camp-based populations in Rwanda. 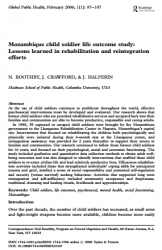 This inter-agency, desk-based research aims to arrive at a clearer understanding of reintegration practices for separated children in low and lower-middle income countries. 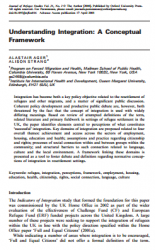 Based on review of attempted definitions of the term, related literature and primary fieldwork in settings of refugee settlement in the UK, this article identifies elements central to perceptions of what constitutes ‘successful’ integration of refugees and other migrants. This research, set in Mozambique, shows that former child soldiers who are provided rehabilitative services and accepted back into their families and communities are able to become productive, responsible and caring adults.